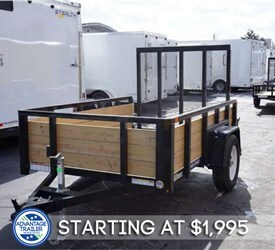 Are you looking for utility trailers to help you haul heavy machinery? 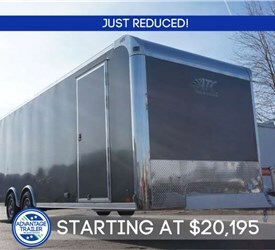 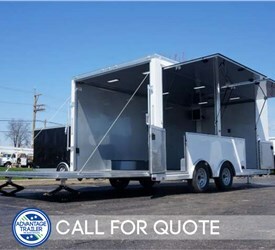 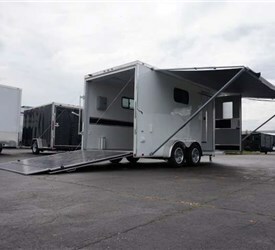 Or maybe you need custom hauler trailers to get your high-value items safely to their final destination? 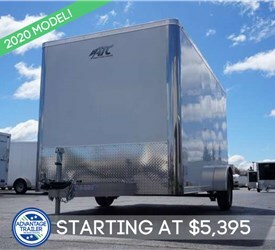 Then you need to stop down to Advantage Trailer and explore our vast selection of new trailer inventory! 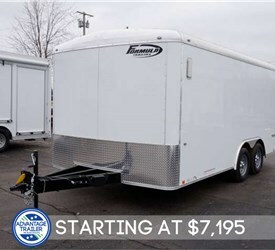 Since 1989, Advantage Trailer has been known as the premier dealer for the top name brand trailers in the industry. 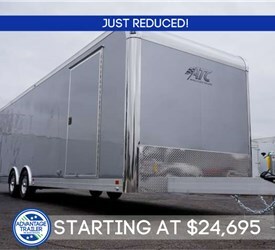 Our in-stock selection includes over 2,000 different new trailers that are ready to go when you need them. 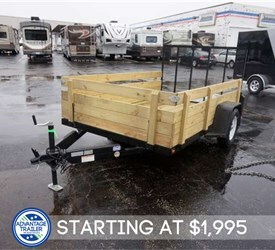 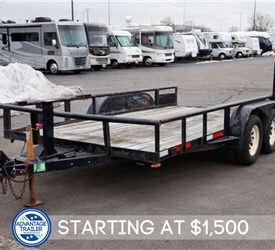 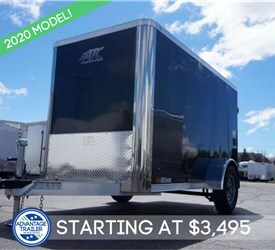 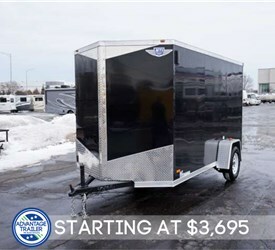 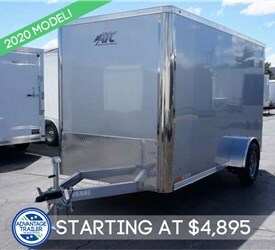 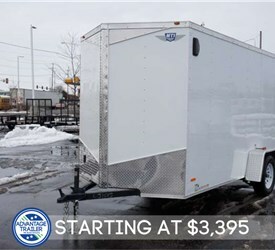 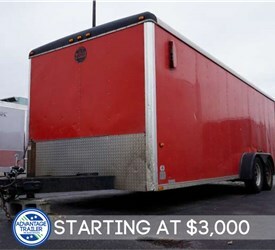 Included in our trailer inventory: Open utility trailers with fold-down ramps, heavy-duty cargo trailers, steel and aluminum trailer models, open and enclosed hauler trailers, and so much more! 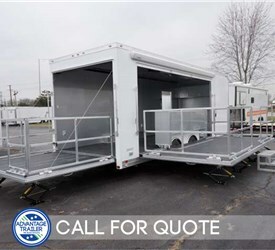 While our trailer inventory includes the nation’s largest selection of equipment, we also specialize in customization and upfitting to meet the exact specifications you provide. 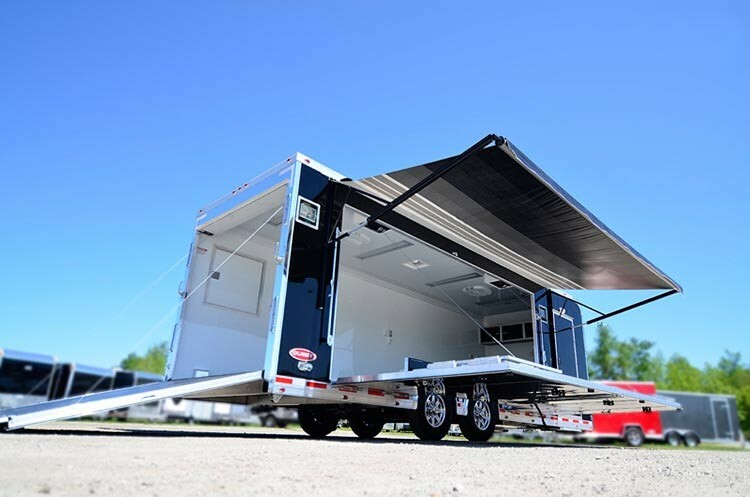 Our expert team is the best in the business at bringing your equipment dreams to life, and we’ll work with you to ensure that you’re 100% satisfied with your new trailers. 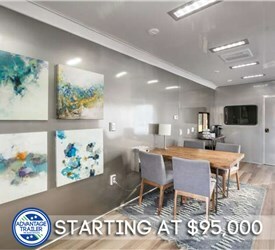 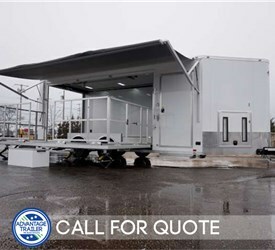 When you need durable, lasting equipment to handle the toughest jobs, Advantage Trailer is the first choice for businesses and residents throughout the region. 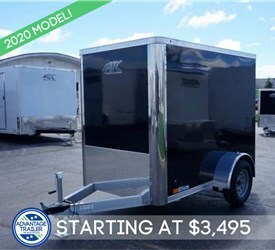 To learn more about our new trailer inventory and request your free estimate, just give us a call today or fill out our simple online form.